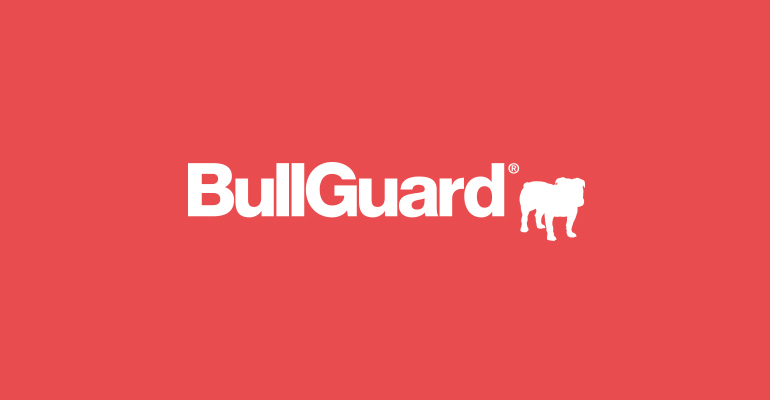 It’s been a striking few months for awards, recommendations and endorsements for BullGuard. Amazon Alexa, Google Home and other similar voice activated digital assistants are becoming increasingly popular. 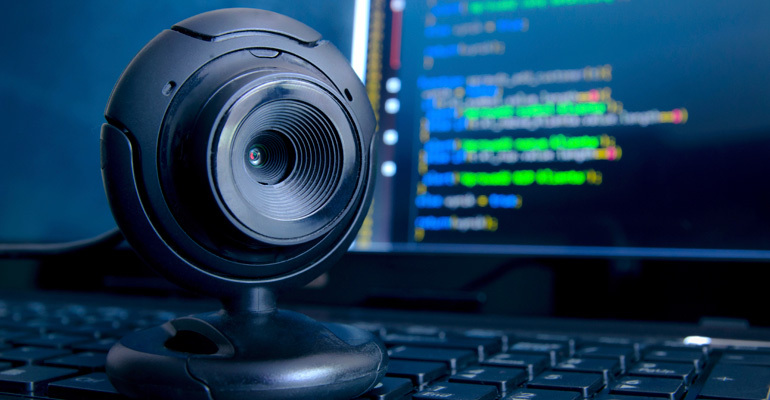 But understandably they are also raising privacy concerns. 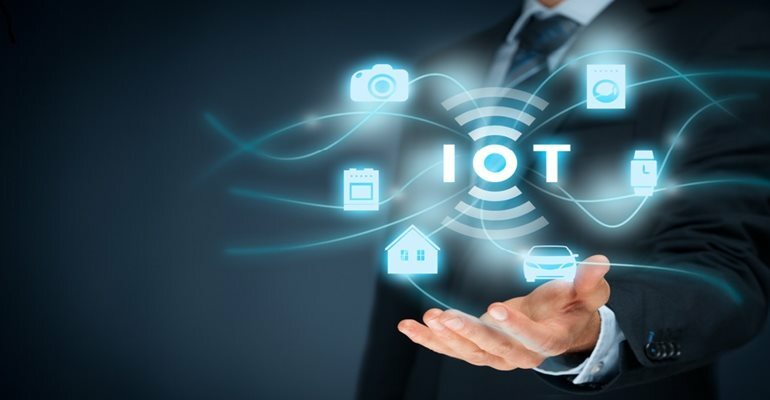 Digital toys and internet-connected devices for children (and young teens) are a rapidly growing part of a new computing revolution. 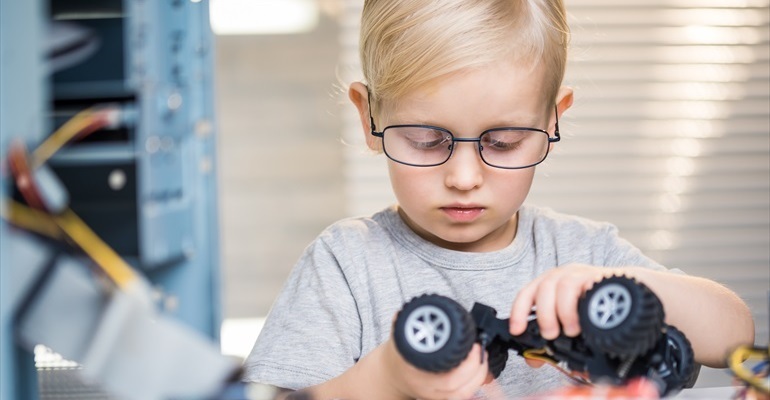 So much so that annual smart-toy sales worldwide are expected to grow to $11.3bn by 2020, according to UK-based analyst firm Juniper Research.